New Year’s Eve Fireworks in Noosa is held in various locations. 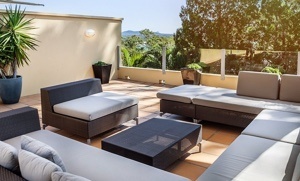 For guests lucky enough to have a booking with us over New Year’s Eve, Noosa has plenty of options to catch a fireworks display on 31 December, while enjoying a few beverages. You can enjoy the fireworks in three great locations, some with laser light shows and flares. 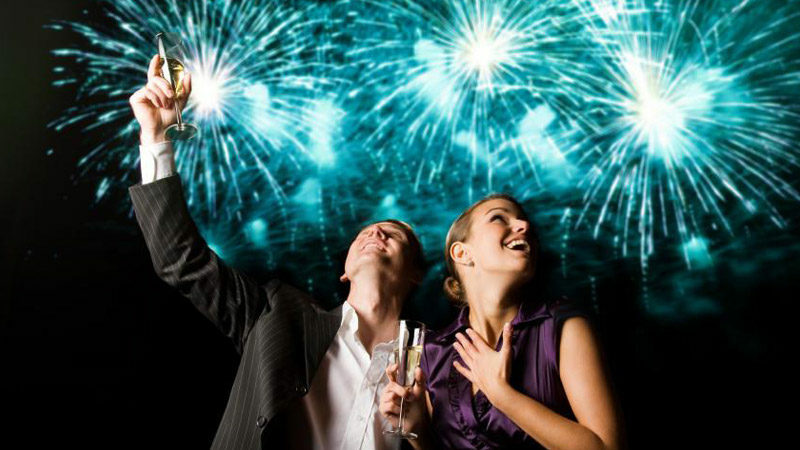 Noosa will be alive during New Year with multiple options to celebrate with fabulous events and dinners. Noosa’s Main Beach has fireworks at the family-friendly time of 9pm. Noosa River Fire has fireworks on the Noosa River at Noosaville at 9pm with live music. Noosa Marina, Tewantin has fireworks at 9pm and midnight, and laser light show at 9pm and midnight. (No BYO).